Only a small percentage of your website traffic will make the effort to contact you. What about all the other visitors? IP Lookup technology is gaining momentum in order to help identify Anonymous Visitor Traffic (AVT). But the real power of IP Lookup comes when you combine it with CRM, where information is put in the context of what you already know about your visitors. With advanced IP tracking allowing you to recognise who your leads are, how to get in contact with them and where they came from, and combining this information with your CRM data, you accelerate your lead generation, you boost your sales pipeline and increase your marketing and sales efficiency. And by being able to maximise every opportunity, you increase your ROI and grow revenue. 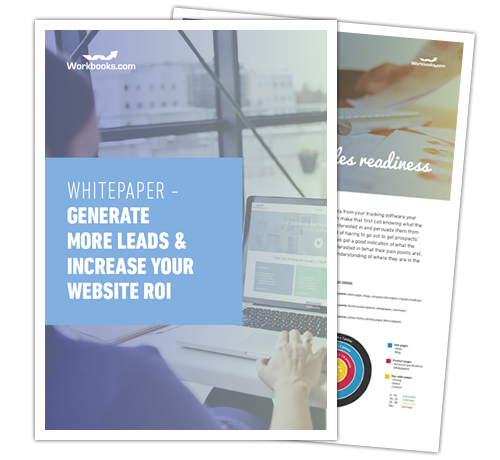 Download the report now to find out more about how to generate more leads and increase your website ROI.